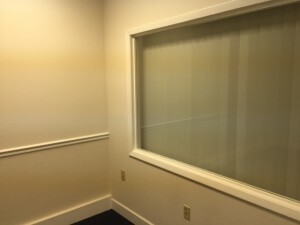 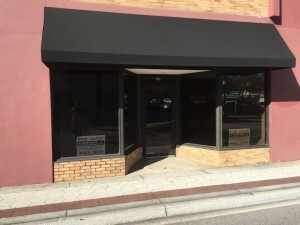 Lorio & Associates Inc. » Blog Archive » 111 S. Florida Avenue – Lakeland, Fl. 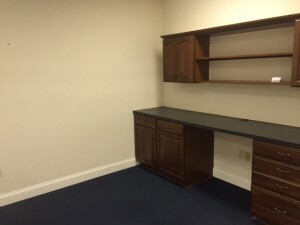 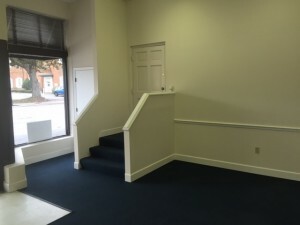 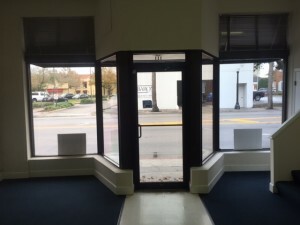 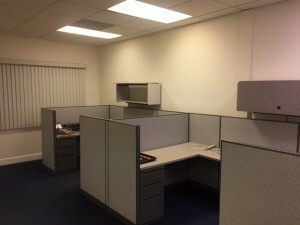 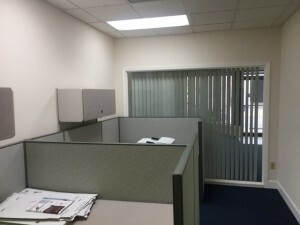 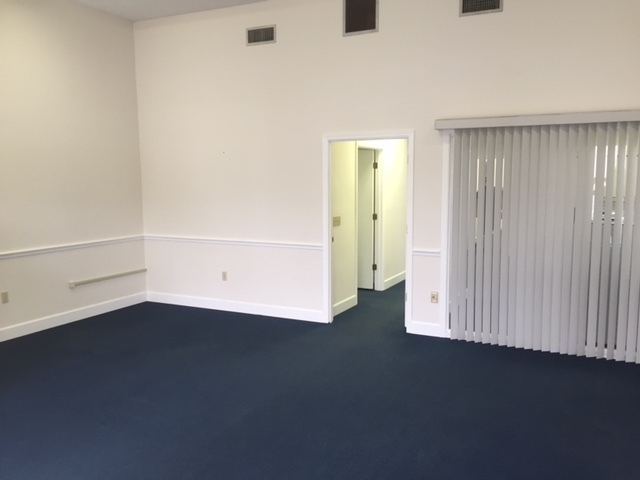 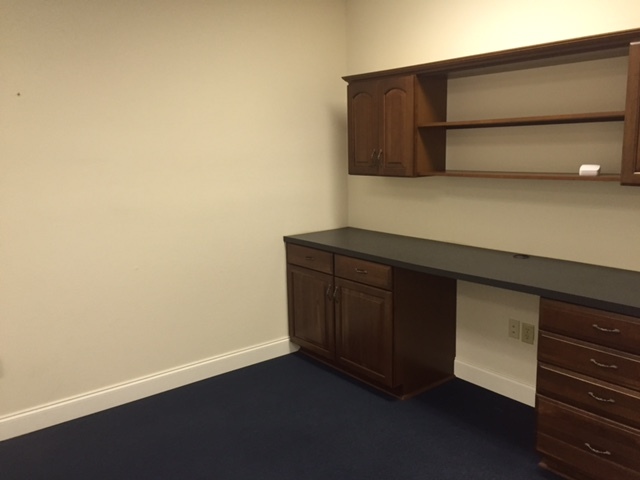 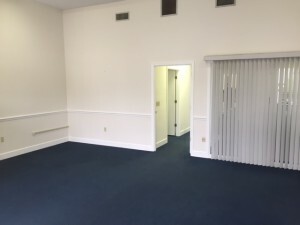 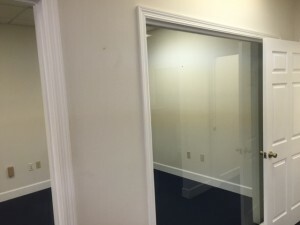 Enjoy office space in Historic Downtown Lakeland. For those who can appreciate a unique architectural heritage, this space embodies qualities of craftsmanship from yesteryear with touches of todays improvements. 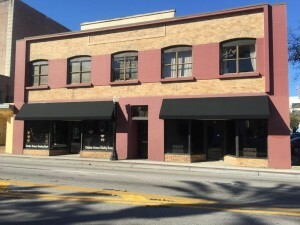 Built in early 1900, this building is one of the oldest surviving commercial buildings in Lakeland. 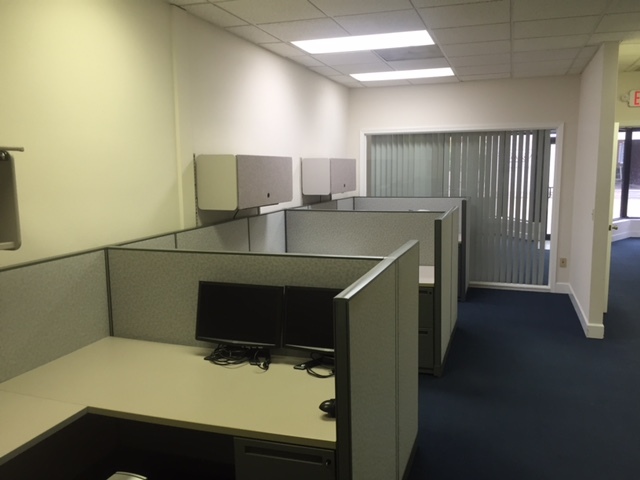 This space contains a large open space with a cubicle area and built in workstations. Located on S Florida Avenue in the W Fisk Johnson Bldg in downtown Lakeland, next to CV McClurg Bldg on Southwest Corner of S Florida and Main. 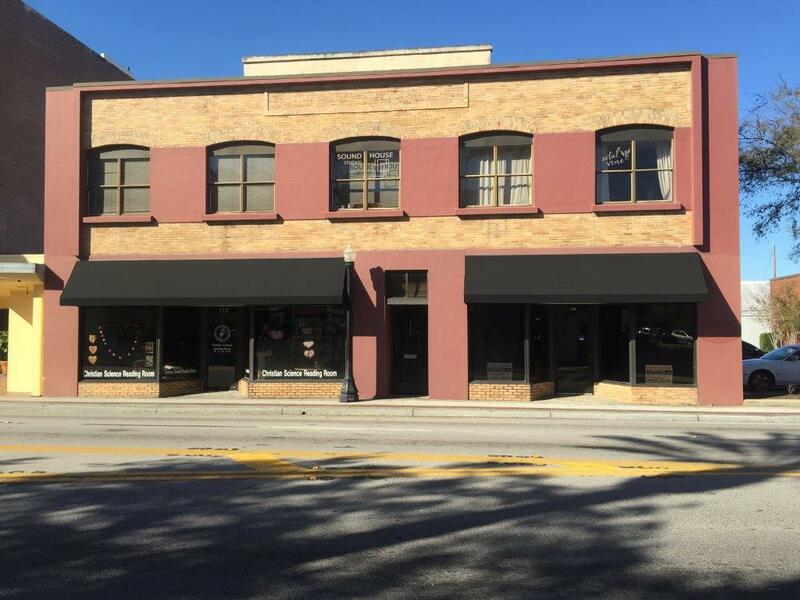 Address: 111 South Florida Ave. Previous Listing3605 Waterfield Parkway – Lakeland, Fl.Next Listing1975 E Edgewood Dr Lakeland Fl.